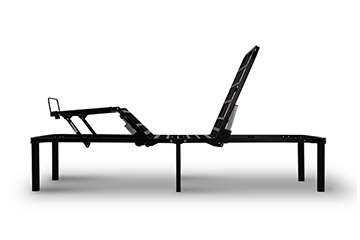 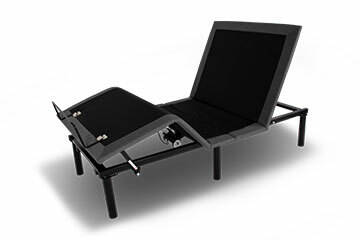 An elegant solution for ergonomically sound sleep and leisure. 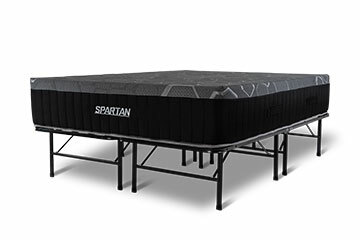 Adaptable comfort for superior sleep and spine health. 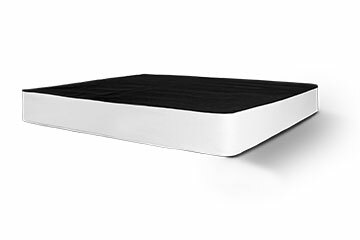 The streamlined look of a box spring with built-in portability. 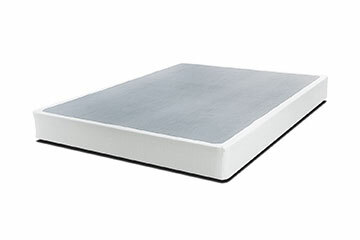 Critical center support for all types of mattresses.